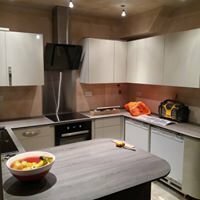 DS Building Services (UK) Limited is a family run business based in Bolton and has been trading since 2003. We specialize in independent living by adapting properties both internally and externally from a simple grab rail through to a purpose built extension. We also provide general building and construction work including heating, plumbing and electrical installations. Our customers include local authorities, NHS and David Lloyd Leisure as well as private, domestic and commercial customers. Karl and Chris did a great job on my kitchen. They were not pushy when they initially gave me a quote unlike other traders. When they carried out the work, they were professional in every sense and I had no trouble with them whatsoever. They came on time every morning and left no mess. 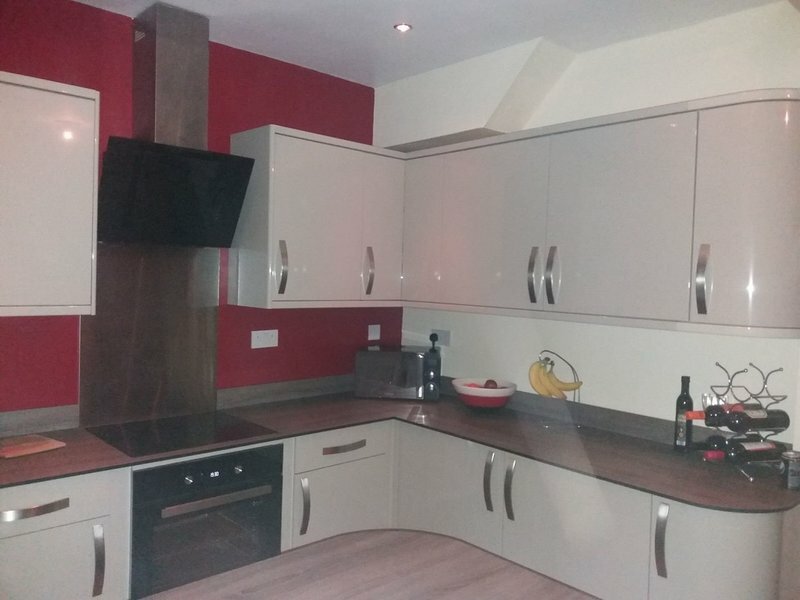 They carried out the work in no time (1 week) considering the amount of work that needed doing (kitchen gutting, re-plastering, installation of new units and appliances). After seeing the reviews on Which? Trusted Traders I decided to contact them as we wanted our window frames re-sealing, some plastering and replacement of skirting board in our bedroom and a minor roof repair as birds were invading our loft! They were very quick in giving us a date (and did the job 7 days after contacting them) and they did a very thorough and professional job, I could see that they took pride in their work and we were very pleased with what they did. They even cleaned all of our UPVC windows to match the new trim and they left no mess at all. Would have no hesitation in recommending them. I have already recommended this trader to someone. They are highly skilled workmen, polite, cheerful even as they worked outside in the cold wind and rain. Their range of skills is extensive - used in my case to build a bedroom with en-suite to the side of my house and I could not be more pleased with the end result. Dominic, Chris and Carl came to remove the old shower, install a new walk in shower, redeisgn the bathroom and hang some new doors for me. Very professional staff, tidy, hard working and the quality of workmanship was amazing. Nothing is too much trouble, very happy with the outcome. I will always promote them for furtther work to my friends and family. I have had a few jobs done now by DS Building, both in garden and in house. I would use no other company, they are absolutely brilliant. They are even going to be doing my daughters house soon. I would highly recommend them! Dominic did a bathroom refurbishment after floor giving way due to a water leak and I found them to be very friendly and efficient, the work was completed in a timely manner and to a high standard.